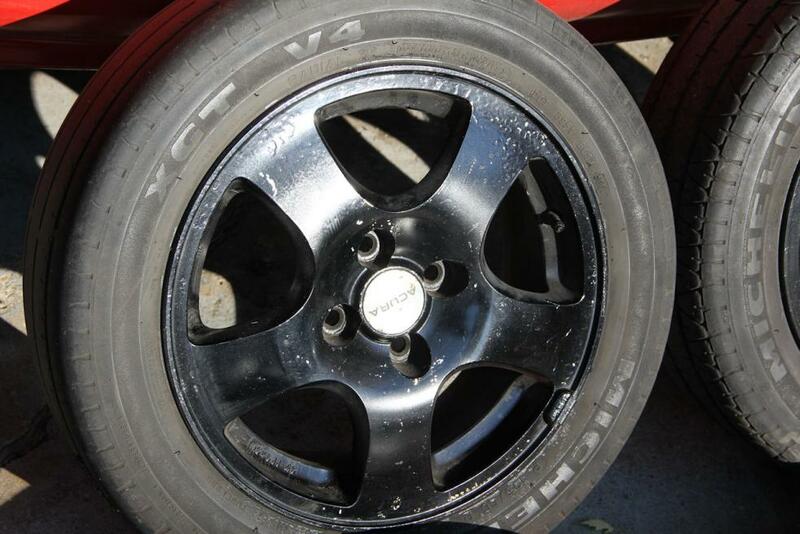 I have a set of 15" Acura aluminum wheels which I will be selling but I have no idea what to ask? They aren't in excellent shape, but more so, decent shape as you can conclude from the photos. Anyone care to suggest a value? Just my opinion, I think at best for the set is $175. If you were to strip them and do a good job repainting the repaint job you might get more. 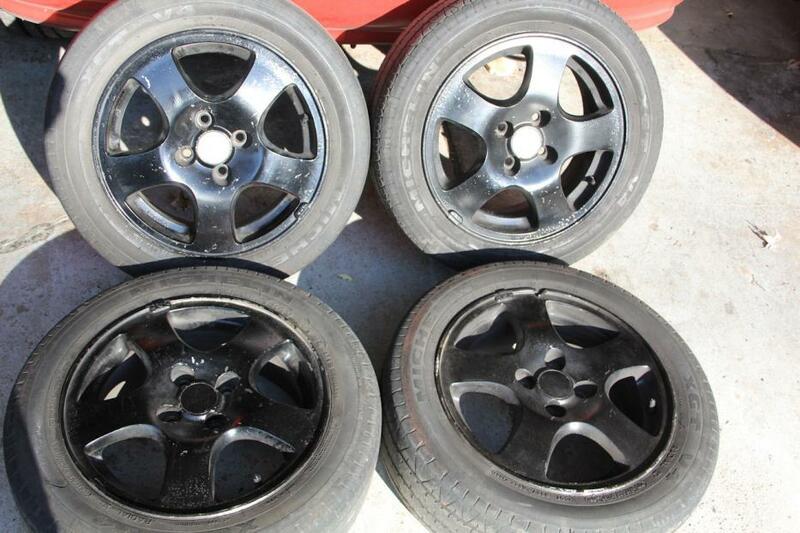 125 if the paint is not re-done and tire need replacing, ~$225 if they are re-painted nicely, and the tires are nice. Civic Hybrids. Are they really worth it? 99-00 Civic Coup Tail Lights How much they worth? aftermarket ECU's are they worth it? Quick Reply: What are they worth?